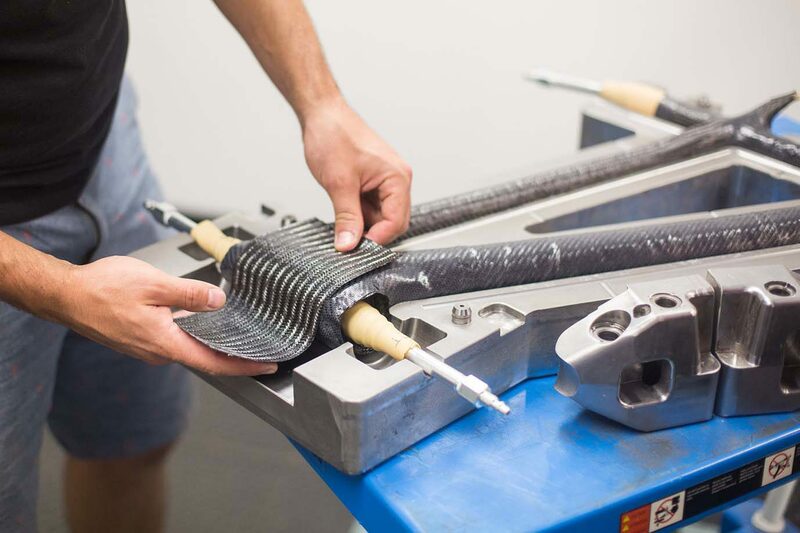 The in-house composites lab at Santa Cruz was initially set up for their Reserve wheels program. The testing there is what resulted in the distinctive spoke reinforcement profiles found on Reserve rims today. It features all the equipment you’d expect in a carbon lab – cutting table, prepreg freezer etc. – but also a few things you won’t find anywhere else, like a heat press they designed and built in-house. Resembling a panini machine built by Egon Spengler, the press is an invaluable piece of custom machinery whose infinite adjustability allows them to fine tune the ideal curing sequences. That adjustability became invaluable when it came time to build a certain YouTube star his dream bike. 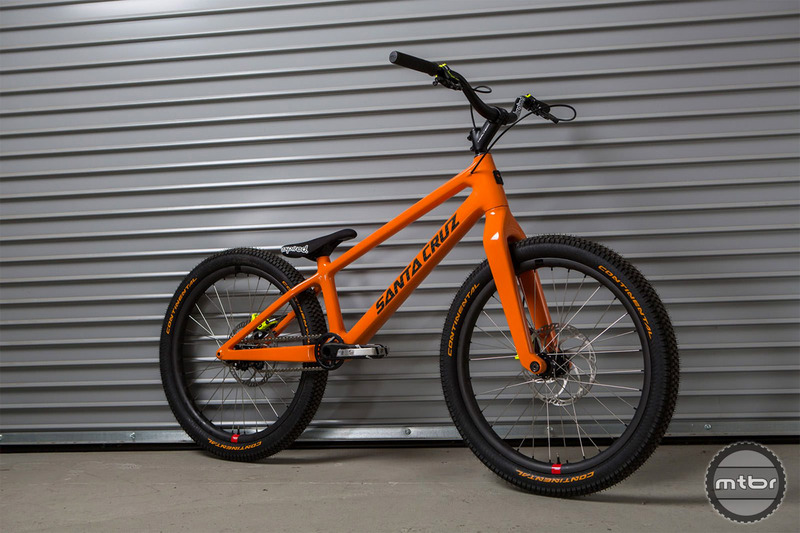 Head over to www.santacruzbicycles.com to read the rest of this story. 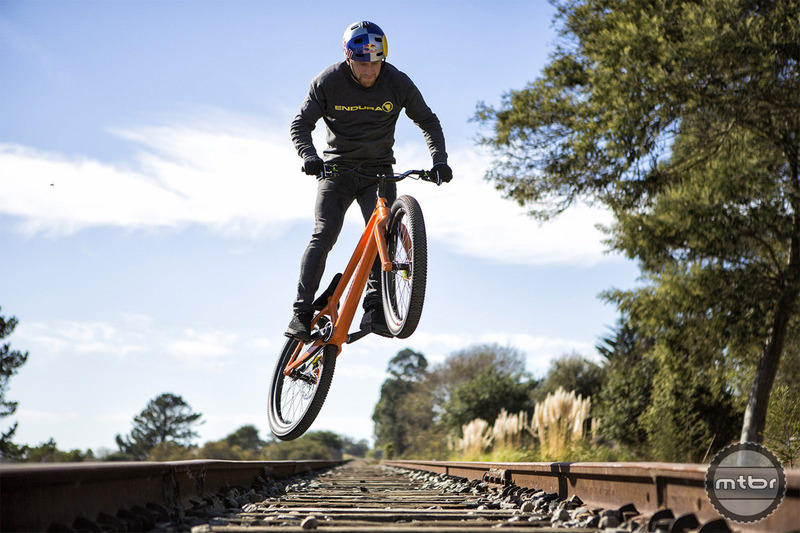 And be sure to catch Danny at the Sea Otter Classic in Monterey, California, April 19-22, where he will be giving his new bike its first public appearance. Rad! At first I thought this was an April Fools joke posting across Instagram. I hope Danny still rides for Inspired Bikes too. 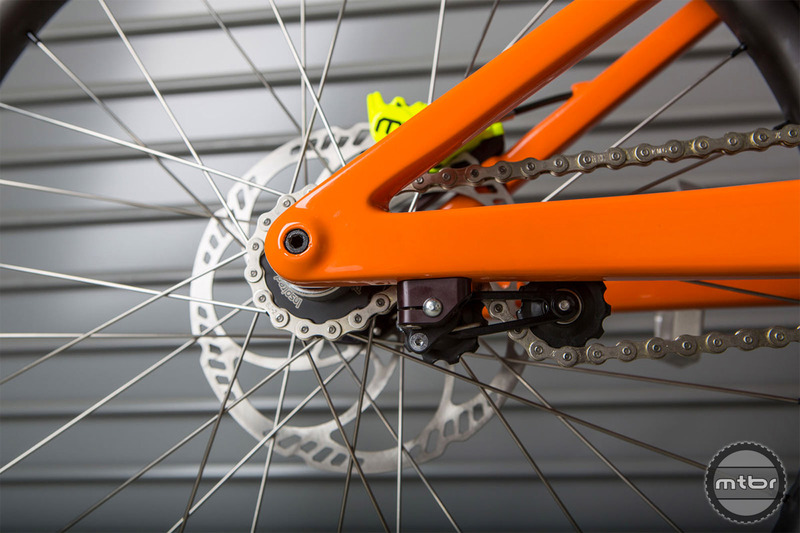 Looking forward to see what tricks the lightness of the carbon bike brings on! 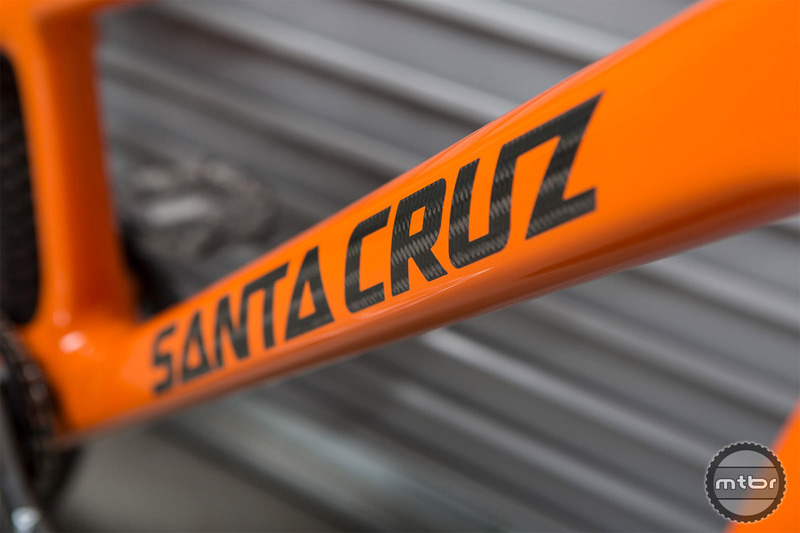 Highly doubt Danny is still with Inspired if he’s being photographed on a Santa Cruz frame. If he is they are very forgiving.